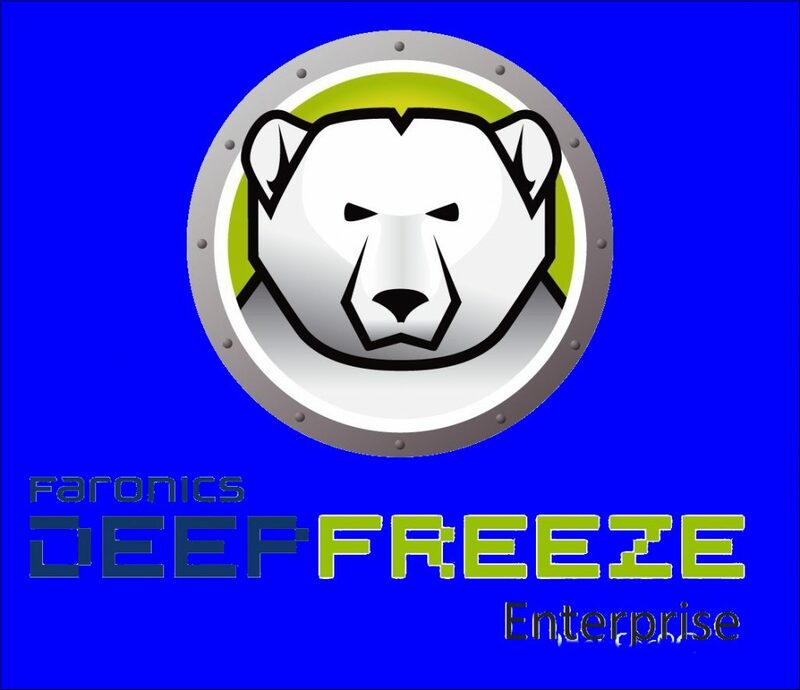 Deep Freeze Enterprise 2018 Free Download Latest Version for Windows. Full offline installer standalone setup of Deep Freeze Enterpriss. Deep Freeze Enterprise 2018 is a very powerful application which will let you manage as well as control large computing environments and can safeguard the information stored in the computers effortlessly. The stored configurations can be restored upon next restart. It is quite useful for the PCs that have more than one user as well as public computers letting you avoid the computer troubleshoot, virus attack and software conflict. You can also download Deep Freeze Enterprise 8. The Enterprise edition of Deep Freeze offers centralized management features for handling huge comuting environments. In order to gain the control over a computer you need to make a workstation module and deploy it on the target machine. This application allows you to select the drives you need to protect and also select the thaw spaces and modify their dimensions. You can easily schedule the restart, shutdown of the computer and can enter the workstation to maintenance mode. You can also allow the cancellation of event and the users have also got the options for controlling the target computer user rights as well as permissions. In the maintenance mode Deep Freeze Enterprise 2018 can run Windows updates or another batch file on the target machine.All in all Deep Freeze Enterprise 2018 is a very handy application for managing and controlling large computing environments. You can also download Deep Freeze Standard Edition. Below are some noticeable features which you’ll experience after Deep Freeze Enterprise 2018 free download. A very powerful application which will let you manage as well as control large computing environments. Can safeguard the information stored in the computers effortlessly. It is quite useful for the PCs that have more than one user as well as public computers letting you avoid the computer troubleshoot, virus attack and software conflict. 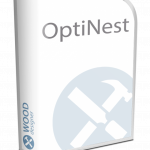 Offers centralized management features for handling huge comuting environments. Allows you to select the drives you need to protect and also select the thaw spaces and modify their dimensions. 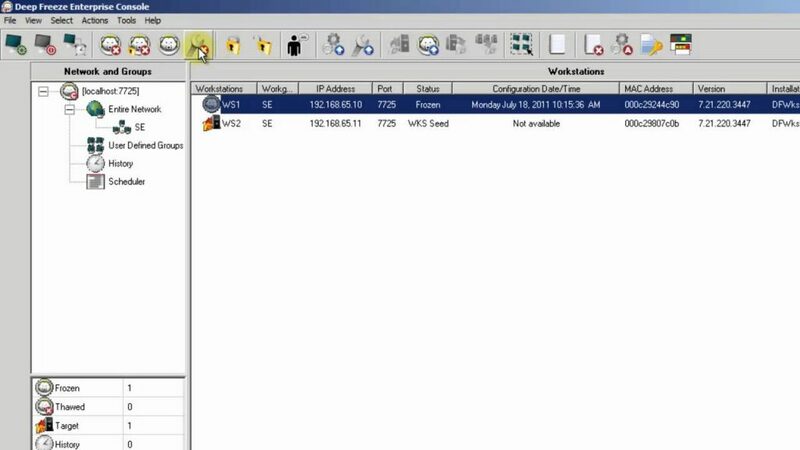 Can easily schedule the restart, shutdown of the computer and can enter the workstation to maintenance mode. Can also allow the cancellation of event and the users have also got the options for controlling the target computer user rights as well as permissions. 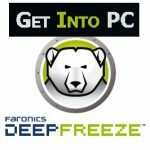 Before you start Deep Freeze Enterprise 2018 free download, make sure your PC meets minimum system requirements. Click on below button to start Deep Freeze Enterprise 2018 Free Download. This is complete offline installer and standalone setup for Deep Freeze Enterprise 2018. This would be compatible with both 32 bit and 64 bit windows.